Our agency is well-experienced in implementing dedicated software for the tourism industry, including a successful campaign promoting Malta among French Facebook users. We are now working on an app for the Egypt Tourism Board. The competition was not only about fun, but also promoting the client’s online store. The fans were asked to choose the most interesting styling ideas while browsing the store’s content. Each user had to upload a photo of a bag and shoes using the app. Migomedia works with clients from all over Europe. Our agency developed a dedicated competition app for an official fanpage that promotes Malta in France and the rest of Europe. A competition app promoting the Sarenza store on Facebook. The competition involved submitting the most original and interesting wishes that shoes would “tell” each other during the Sarenza store anniversary. The app also included a registration form and allowed users to invite their friends to participate in the competition. 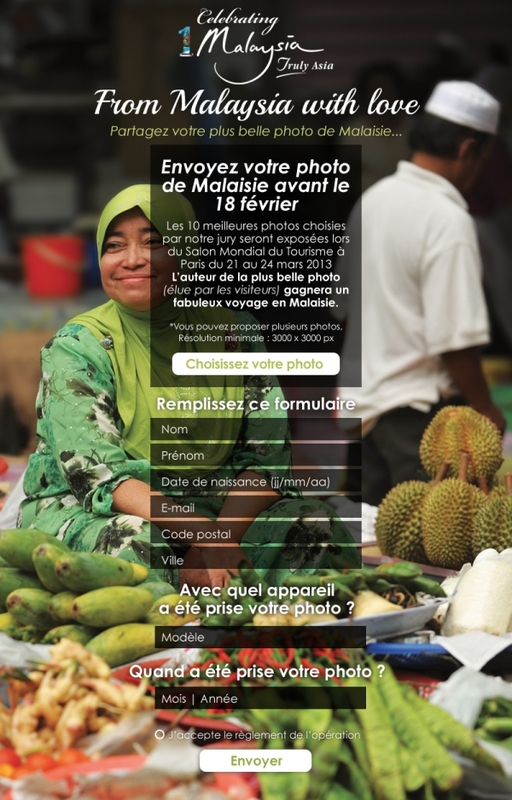 A competition app promoting Malaysia among French tourists. The competition involved submitting a photo from a trip to Malaysia. The app was available both on Facebook and the competition organizer’s website. 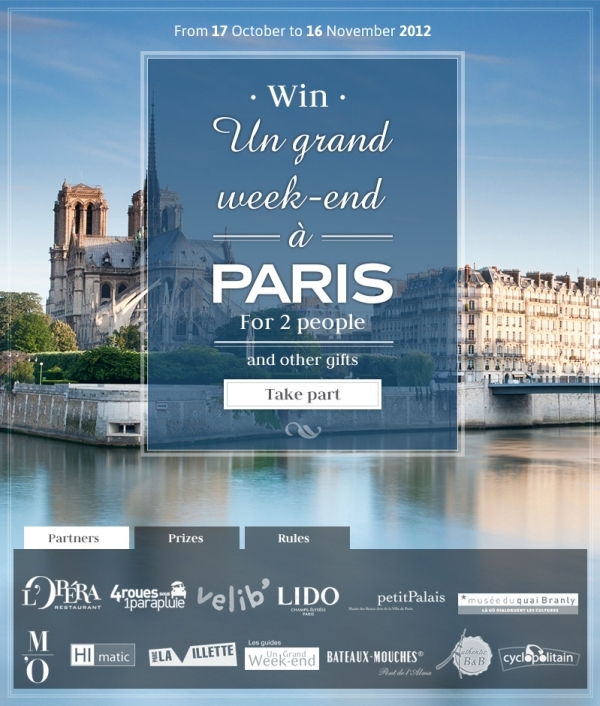 A competition app promoting Paris among French and English-speaking tourists. The app was developed in two language versions (French and English). The competition involved answering a question concerning the most romantic season of the year. 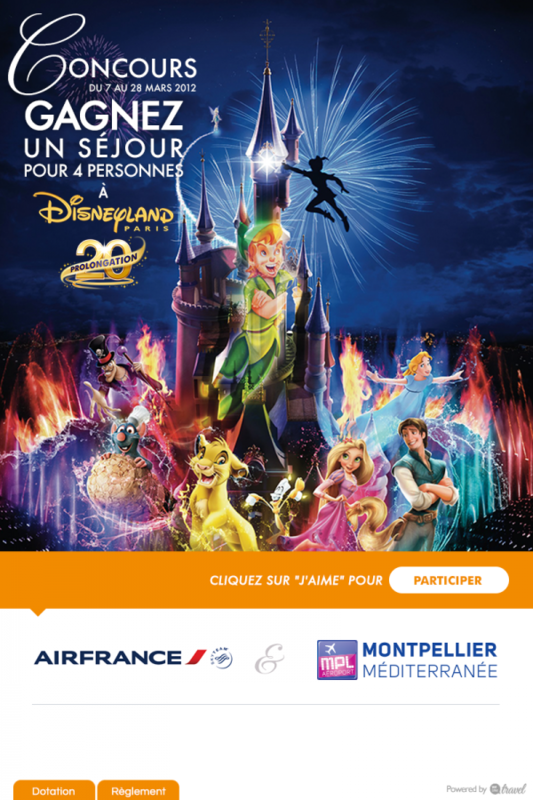 A competition app promoting an airline connection between Montpellier and Paris among French tourists as a convenient way to get to the Disneyland. 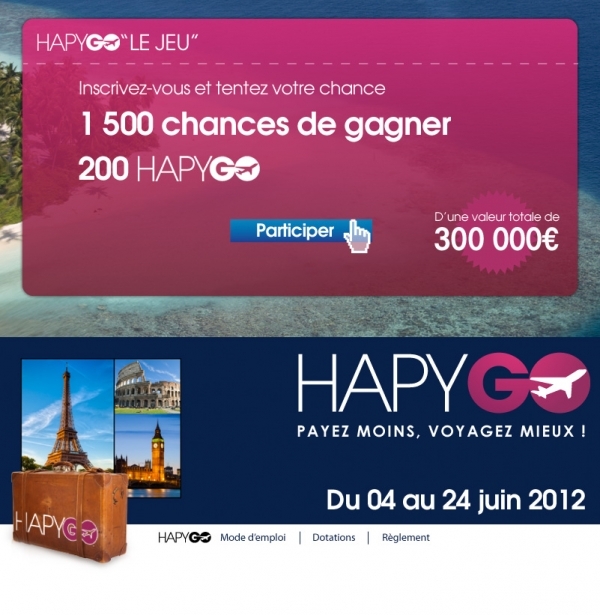 The competition involved answering a question concerning the ticket price for a flight from Montpellier to Paris. 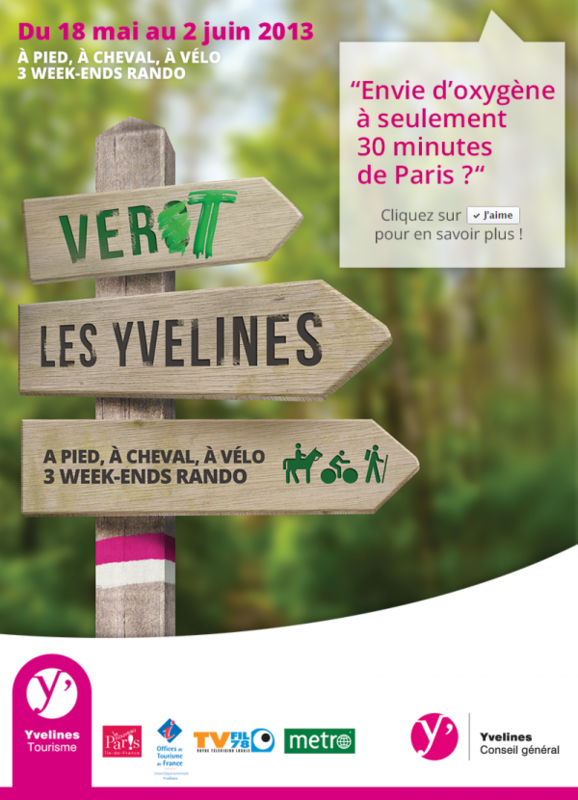 A competition app promoting the Lot region among French tourists. The competition involved answering four questions about the region. Each question included a link to educational materials with information about the subject of the question. 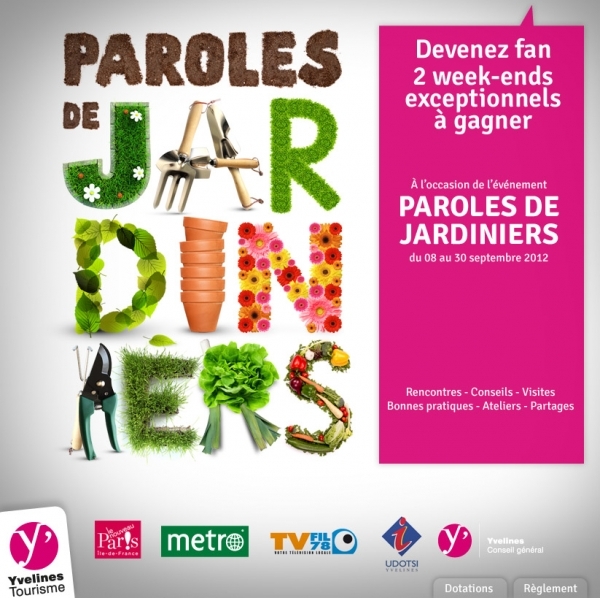 A competition app promoting gardening and events organized as part of the “Paroles de Jardiniers 2013”. To access related information, users had to click “Like”. An app promoting Switzerland among French tourists. The app was only available to the users who had not clicked “Like” yet. 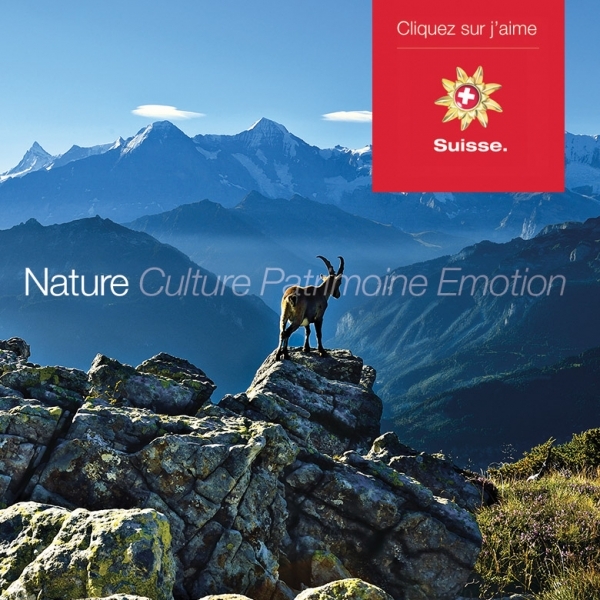 It showed slides with photos depicting Swiss culture and nature. 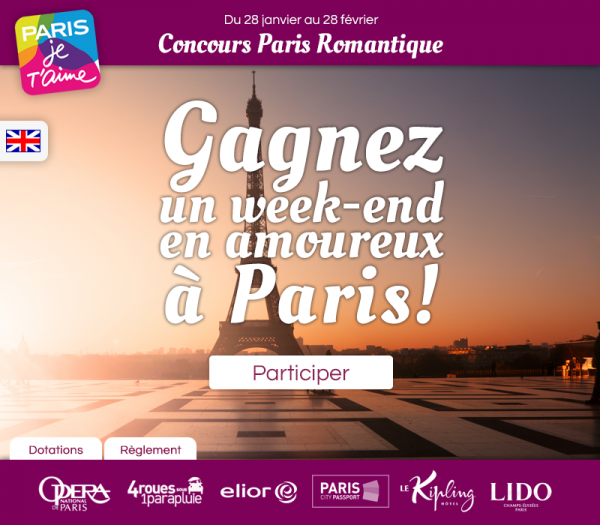 A competition app promoting gardening and events organized as part of the “Paroles de Jardiniers”. 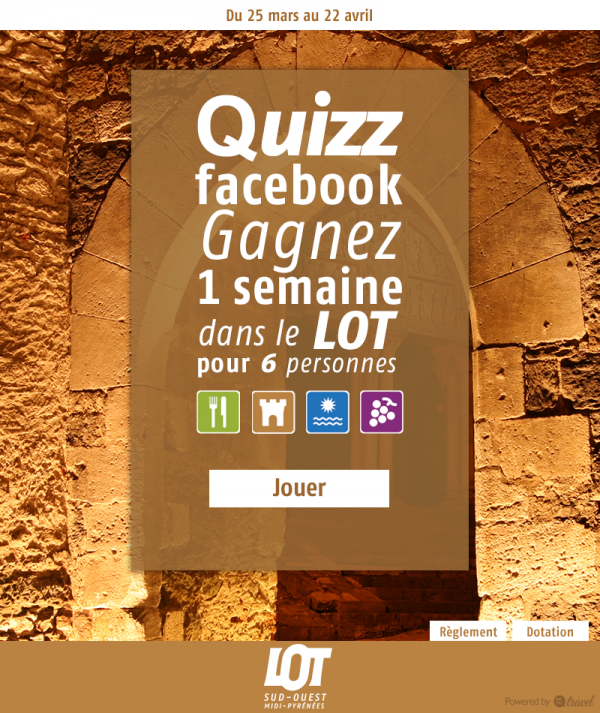 To participate in the competition, users had to click “Like”. The app included a registration form and allowed users to invite their friends to participate in the competition. The competition involved answering four questions about Paris. 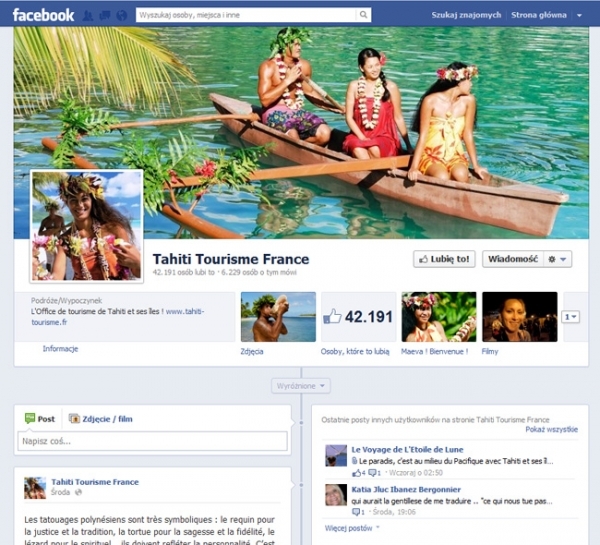 A competition app promoting Tahiti among French tourists. 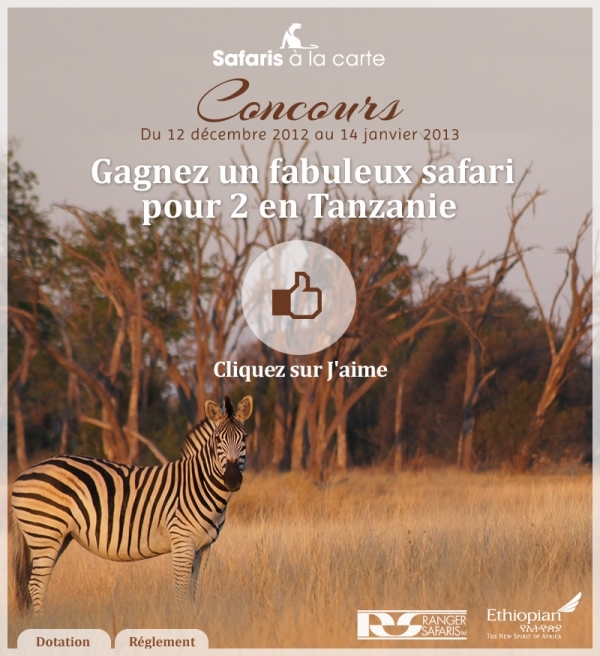 A competition app promoting safari trips among French tourists. The competition involved answering four questions about safari trips. 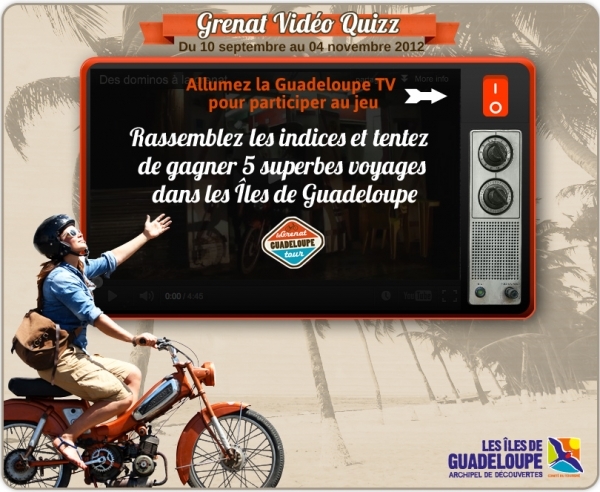 A competition app promoting Guadeloupe among French tourists. The competition involved answering five questions about Guadeloupe. Each question included a link to an educational film with information about the subject of the question. 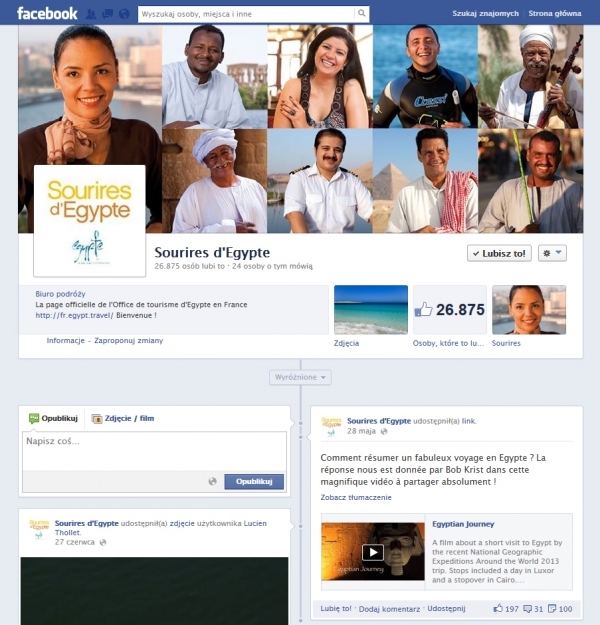 A competition app promoting Egypt among French tourists. In this competition, users were asked to submit photos with smiles as a way of greeting Egyptians. 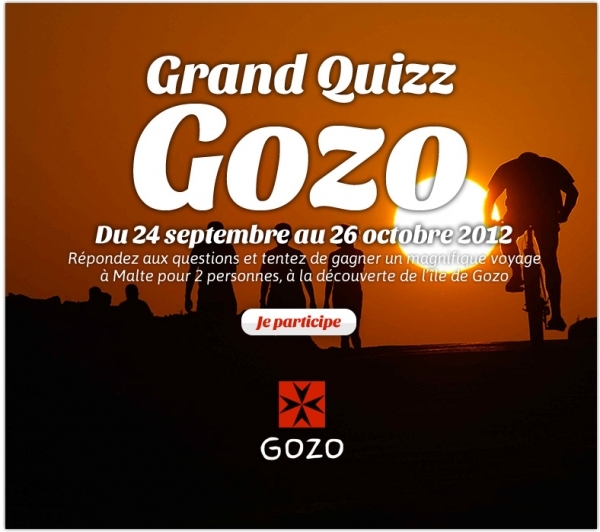 A competition app promoting Gozo among French tourists. The competition involved answering five questions about the island. A competition app promoting an auction site for buying tourism-related products and services with no minimum price. The users who clicked “Like” saw an animated presentation of the platform’s functionality and key features. 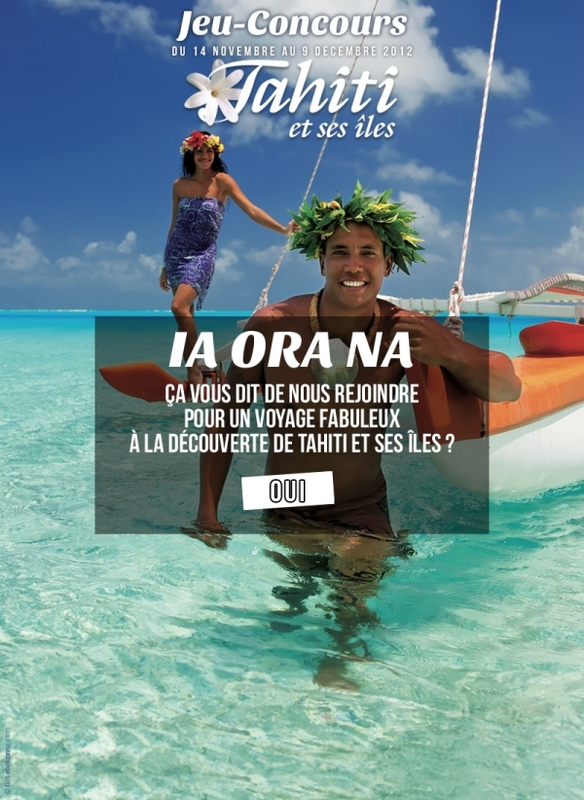 An app promoting Guadeloupe among French tourists. The goal of the app was to get as many fanpage likes as possible. 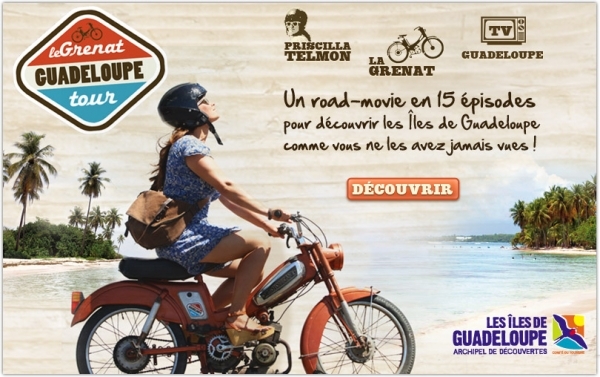 The users who clicked “Like” saw a promo for a 15-episode series about exploring Guadeloupe on a moped. 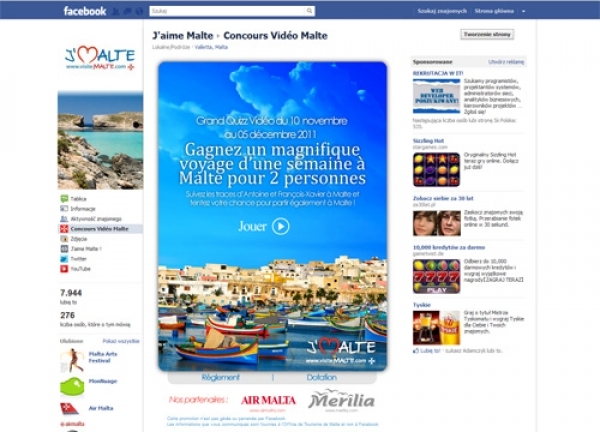 A competition app promoting Malta among Italian tourists. The competition involved answering four questions.